Fremantle Village is a 3.5 star rated caravan park and accommodation village located only 3kms from the heart of Fremantle and only a half hour drive from Perth. We have public transport at our doorstep, shops within walking distance and our helpful staff will assist you with all your enquiries. 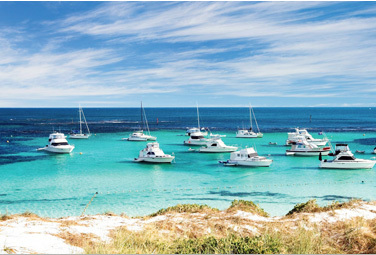 Take a leisurely 10 minute stroll to South beach, discover Fremantle on the free CAT bus, or catch the free Rottnest Shuttle service to the ferry depot and spend a magical day on Rottnest Island. All this and more can be done from Fremantle Village. 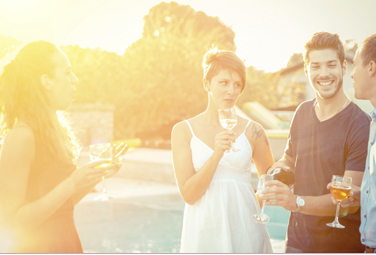 Fremantle Village offers guests a choice of 4 different types of accommodation, suiting all group sizes and budgets. All our accommodation comes with reverse cycle air conditioning and linen provided. Cots and fold away beds can be provided, but are subject to availability and terms and conditions. 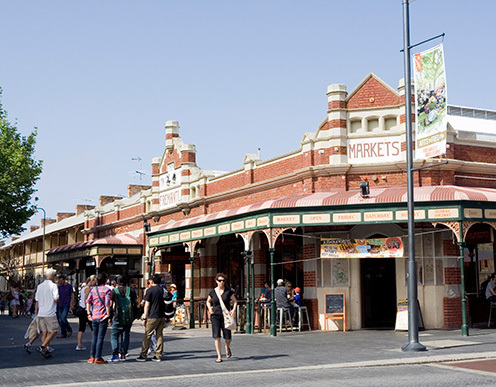 Fremantle Village offers guests a choice of ensuite sites, drive through sites or other paved sites, and can cater for very large vehicles and vans up to 23 metres long. We also have a unique area for Campervans and Motorhomes, and offer grassed sites for those travellers in tents.